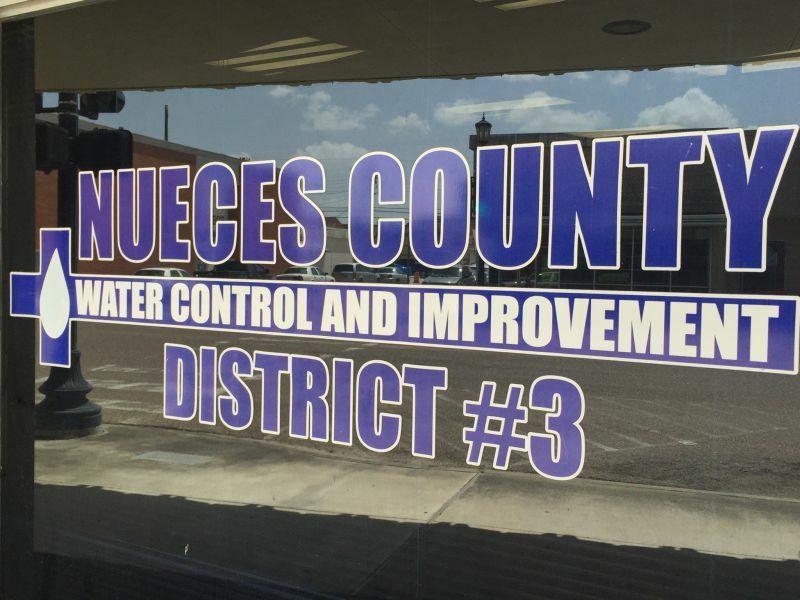 Welcome to the Nueces County WCID #3 Board Meetings Page. Please check here for all the latest information from our monthly water utility board meetings! Meeting agendas will be removed shorty after the meeting is held.